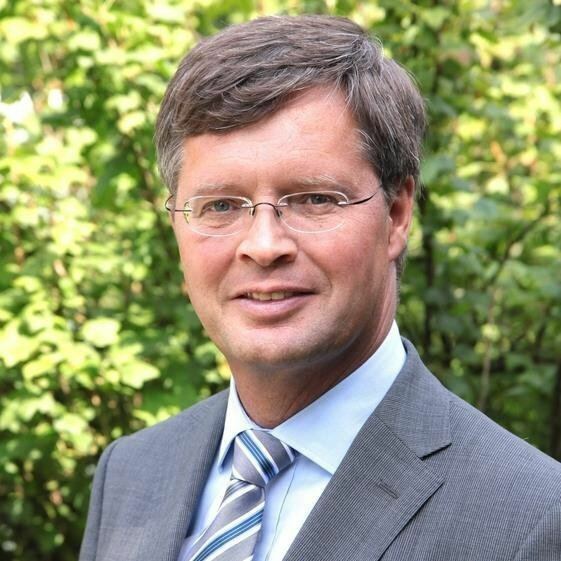 Jan Pieter "Jan Peter" Balkenende, Jr. ( [ˈjɑn ˈpeːtər ˈbɑlkənˌɛndə]; born 7 May 1956) is a Dutch politician of the Christian Democratic Appeal (CDA). He served as Prime Minister of the Netherlands from 22 July 2002 until 14 October 2010. 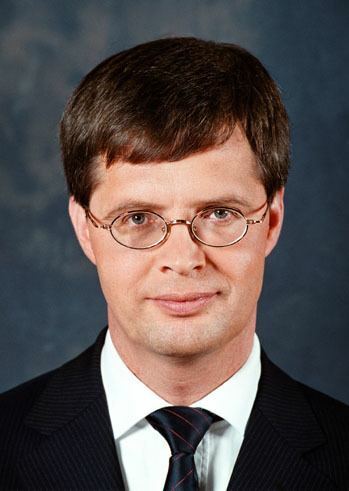 Balkenende, a jurist by occupation, worked for the Academic Council and the Christian Democratic Appeal Think tank from 1982 until 1998. 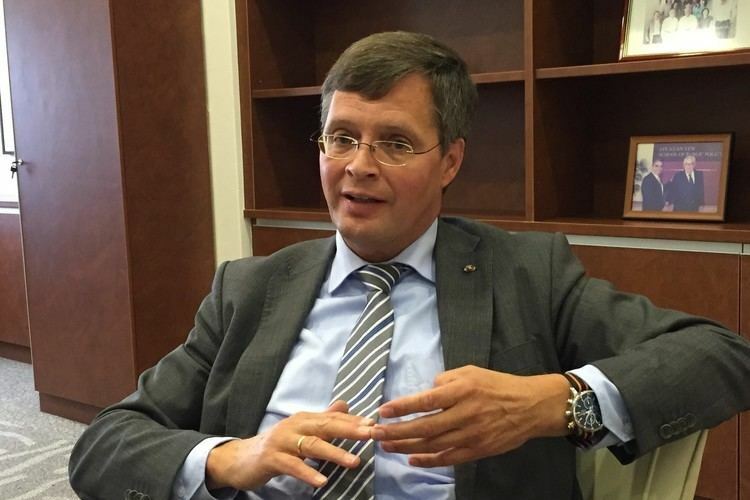 Balkenende became a professor of Christian theology at the VU University Amsterdam in 1993. He was elected as a Member of the House of Representatives after the Dutch general election of 1998, serving from 19 May 1998 until 22 July 2002. After the then Leader of the Christian Democratic Appeal and Parliamentary leader in the House of Representatives Jaap de Hoop Scheffer stepped down after an internal power struggle between him and then Party chair Marnix van Rij, Balkenende was selected to succeed him in both positions, and became the Lijsttrekker (top candidate) for the Dutch general election of 2002. The Christian Democratic Appeal became the surprising winner of the election, gaining 14 seats becoming the largest party in the House of Representatives. This success was in part owed to Balkenende's neutral attitude in the debates with Pim Fortuyn, the eponymous leader of the Pim Fortuyn List party who was assassinated during the national election campaign on 6 May 2002. The following cabinet formation resulted in a coalition agreement with the Christian Democratic Appeal, Pim Fortuyn List (LPF) and the People's Party for Freedom and Democracy (VVD) which formed the Cabinet Balkenende I with Balkenende becoming Prime Minister of the Netherlands taking office on 22 July 2002. The Cabinet Balkenende I collapsed on 16 October after just 87 days in office after internal conflicts within the Pim Fortuyn List that destabilized the government. For the Dutch general election of 2003, Balkenende again as Lijsttrekker won one seat and the following cabinet formation resulted in a coalition agreement with the Christian Democratic Appeal, the People's Party for Freedom and Democracy and the Democrats 66 (D66) which formed the Cabinet Balkenende II. On 29 June 2006 the Democrats 66 retracted their support for the Cabinet Balkenende II after criticizing the way Minister for Integration and Immigration Rita Verdonk had handled the crisis around the naturalization of Member of the House of Representatives Ayaan Hirsi Ali. 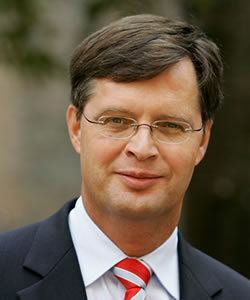 On 7 July 2006 a rump cabinet Balkenende III was formed and stayed in office until the Dutch general election of 2006. Balkenende again as Lijsttrekker lost three seats but the Christian Democratic Appeal remained by far the largest party with 41 seats. The following cabinet formation resulted in a coalition agreement with the Christian Democratic Appeal, the Labour Party (PvdA) and the ChristianUnion (CU) that formed the Cabinet Balkenende IV. On 20 February 2010 the Labour Party retracted their support for the Cabinet Balkenende IV after a disagreement over the extension of the ISAF mission in Afghanistan. 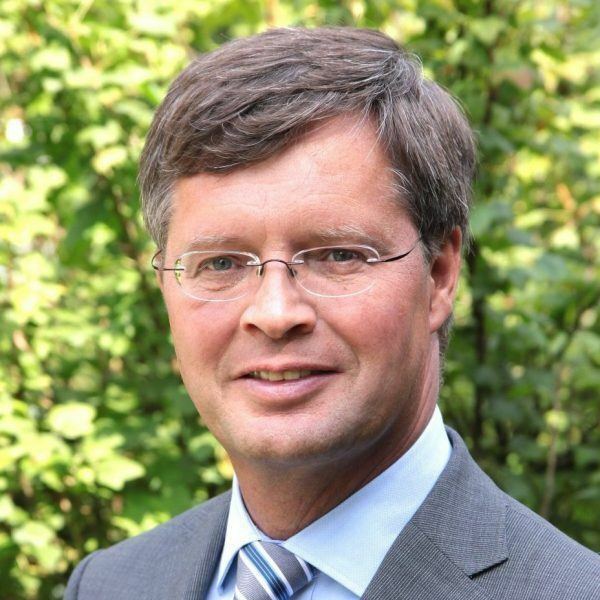 For the Dutch general election of 2010, Balkenende again Lijsttrekker lost 20 seats and resigned his position as Leader of the Christian Democratic Appeal on 9 June, taking political responsibility for the disappointing results in the election. 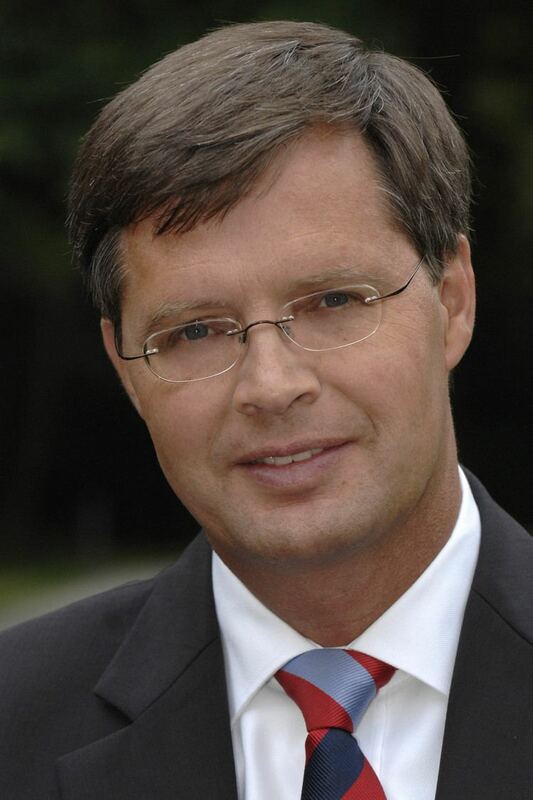 Balkenende remained Prime Minister of the Netherlands until the Cabinet Rutte I was installed on 14 October 2010. BEL. :Commander in the Order of Leopold, 2016.